Get a globally recognized, world-class education in Canada. If you’re looking to study abroad, it’s hard to beat Northern BC, Canada. Studying in Canada has cultural diversity like no other. It’s politically stable, peaceful and safe. It has cosmopolitan cities and huge expanses of wilderness. Canada has excellent health care, and medical insurance in Canada is relatively inexpensive. Canadian tuition fees are some of the lowest in English-speaking countries. Degrees from Canadian colleges and universities are recognized around the world as equivalent to those from American or Commonwealth institutions. You can study on your terms and often take your credits with you if you want to change institutions, learn more about your education options here. 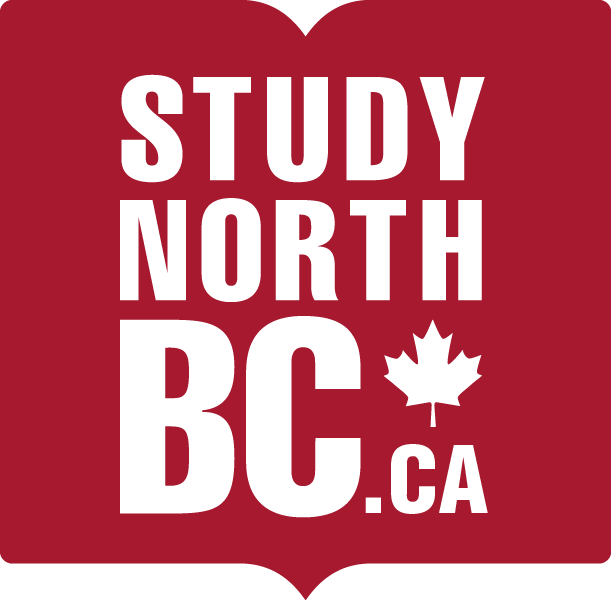 All Study North BC institutions meet the standards for Education Quality Assurance (EQA), British Columbia’s brand for quality post-secondary education. An institution that has EQA designation means it has met or exceeded provincial government-recognized quality assurance standards and offers you consumer protection. To learn more about Education Quality Assurance, visit the EQA website. You must obtain a study permit, unless you meet one of the exemption requirements. An Electronic Travel Authorization (eTA) will be issued if you are from a country whose citizens need an eTA.